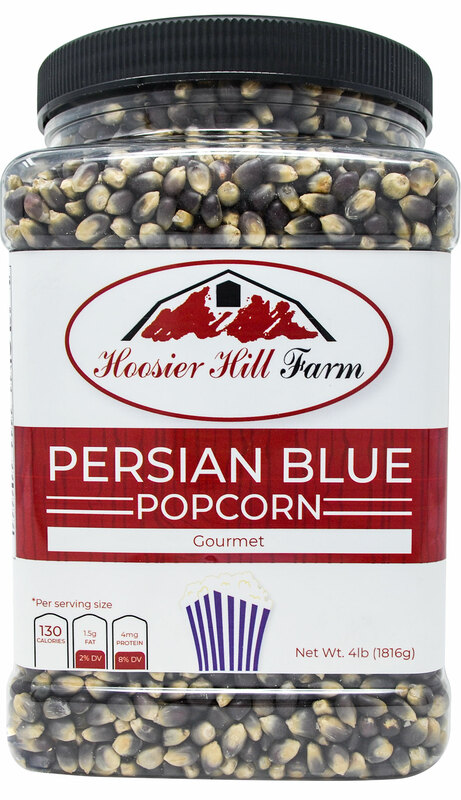 Home > Popcorn > Hoosier Hill Farm Gourmet Persian Blue, Popcorn Lovers 4 lb. Jar. 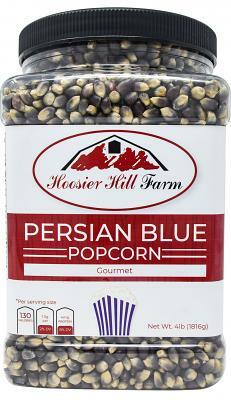 Hoosier Hill Farm Gourmet Persian Blue, Popcorn Lovers 4 lb. Jar. 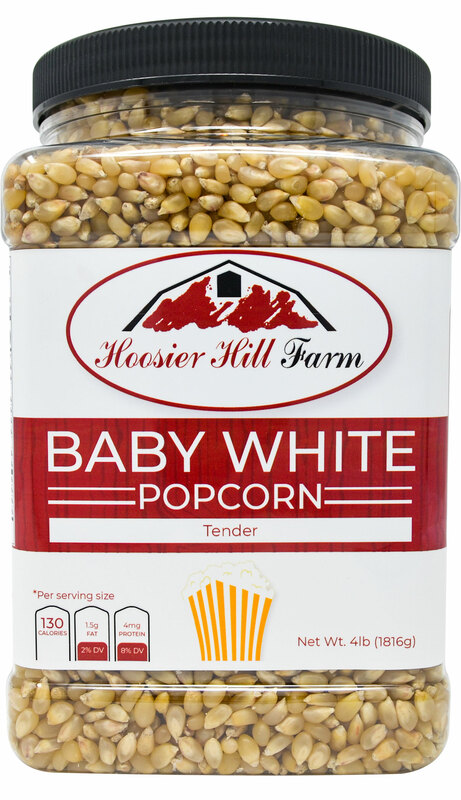 This product is 100% Made in America! 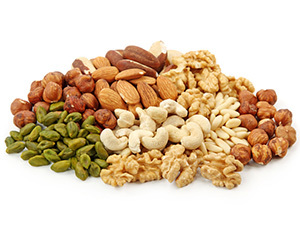 High in fiber and antioxidants. 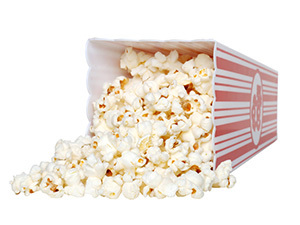 This popcorn pops medium to large. 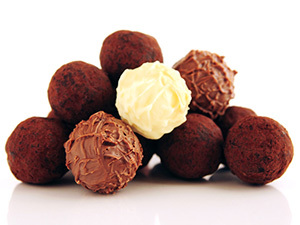 Has its own flavor, yet it's actually a little sweeter. Persian Blue is the best!!! 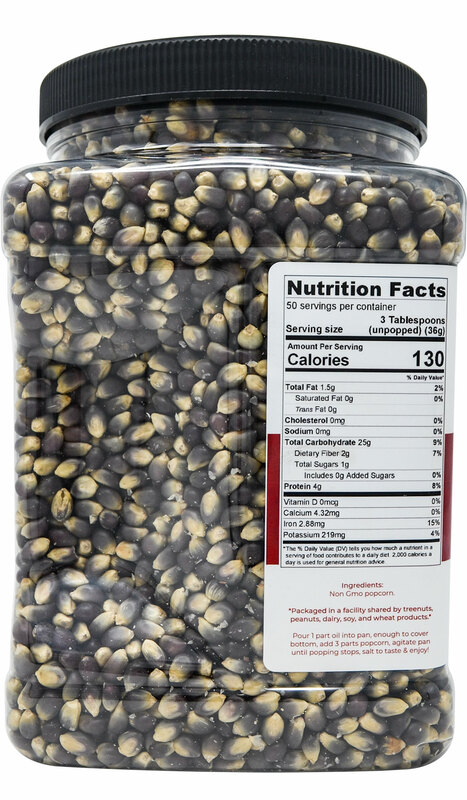 Big kernels, great taste, and very few unpopped! 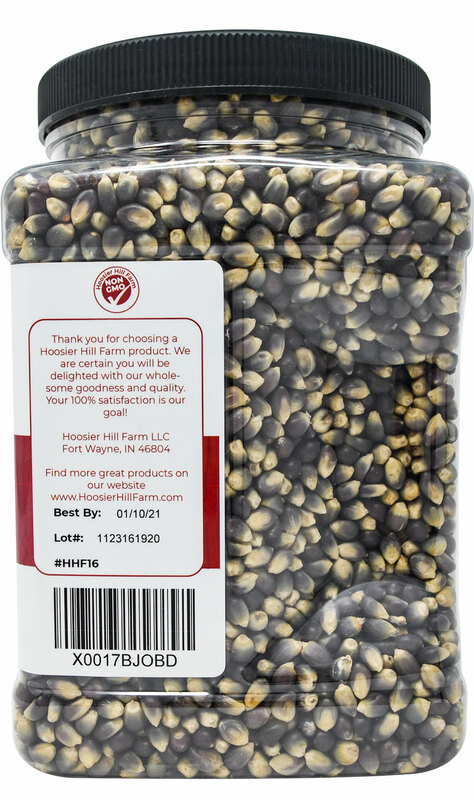 And great price buying direct from the Farm. 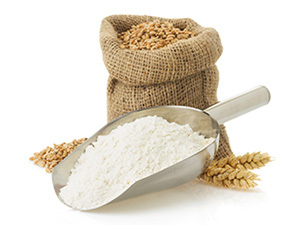 Advantages: Persian Blue is the best!! 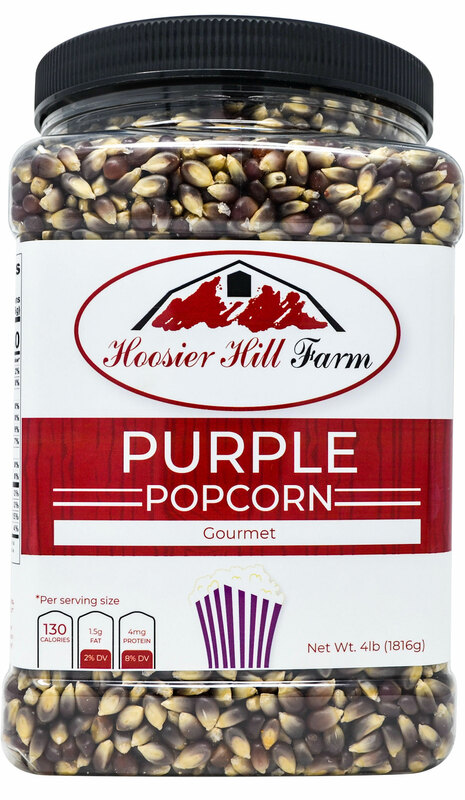 Hoosier Hill Farm Gourmet Purple, Popcorn Lovers 4 lb. Jar. 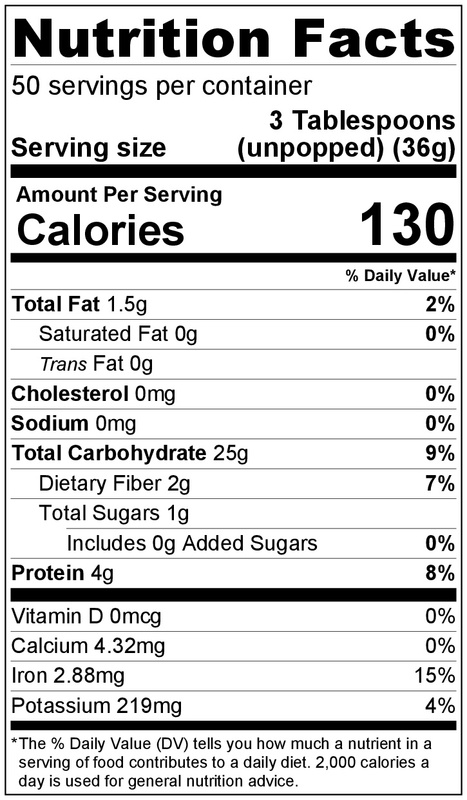 Clear Jel is great for canning fruit. Love it.